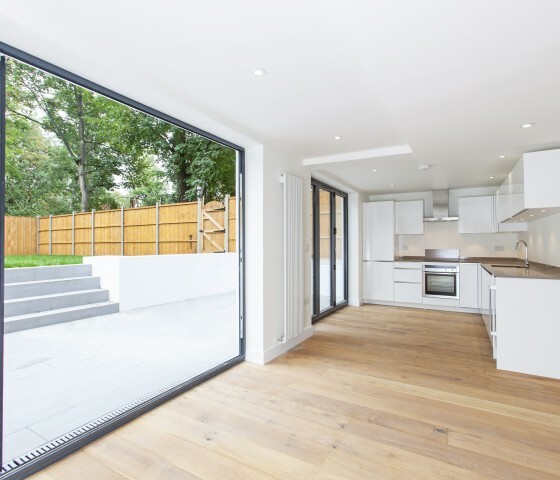 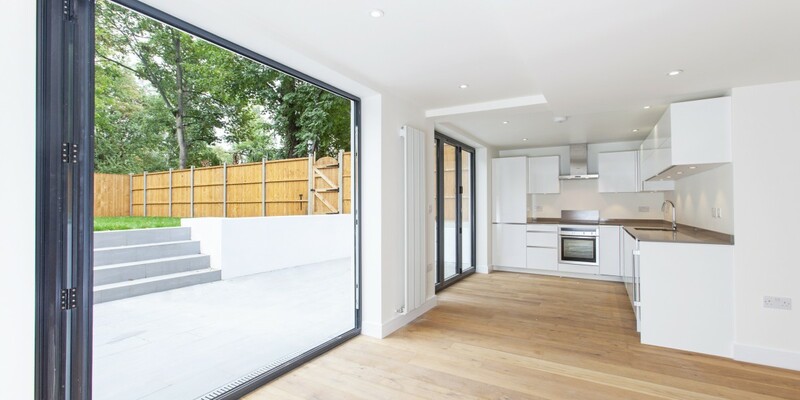 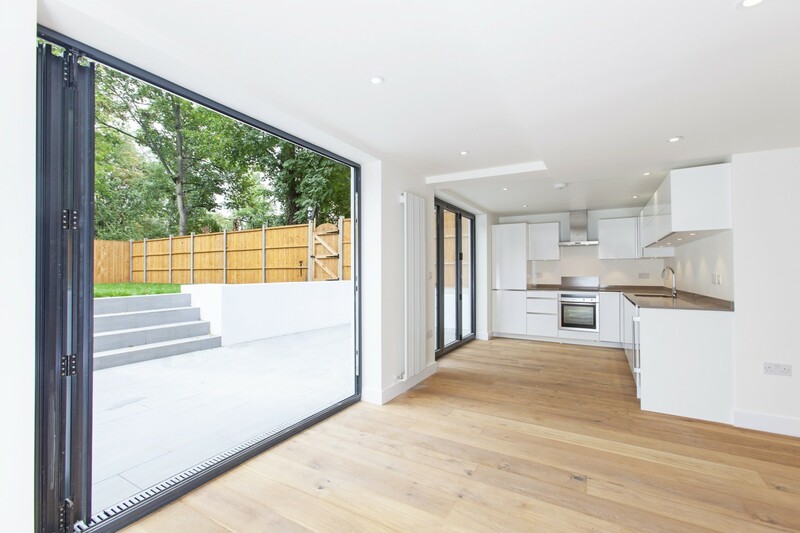 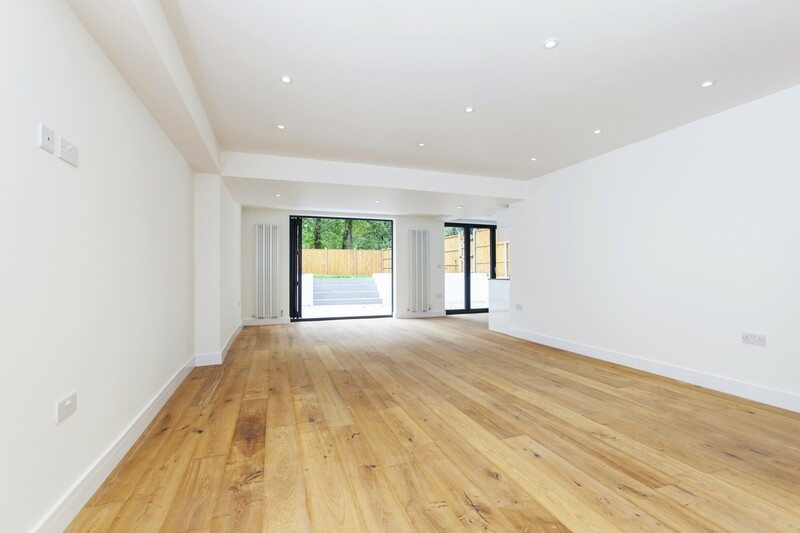 A design and build flat refurbishment project on the lower ground garden level in North West London. 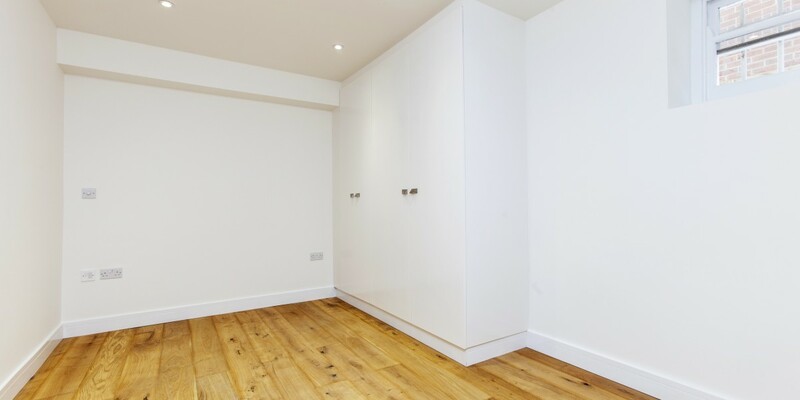 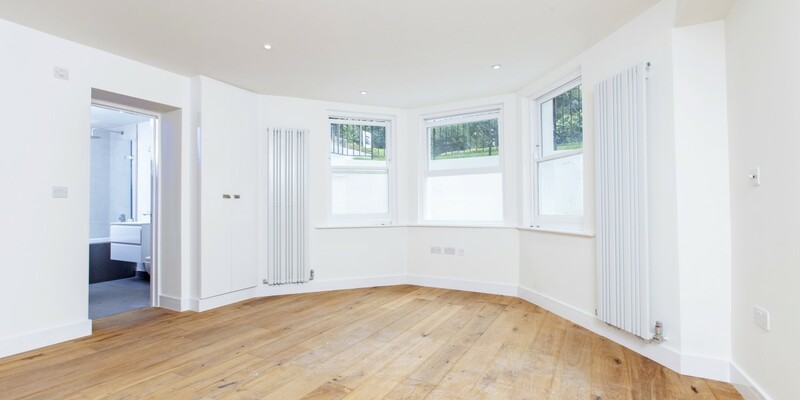 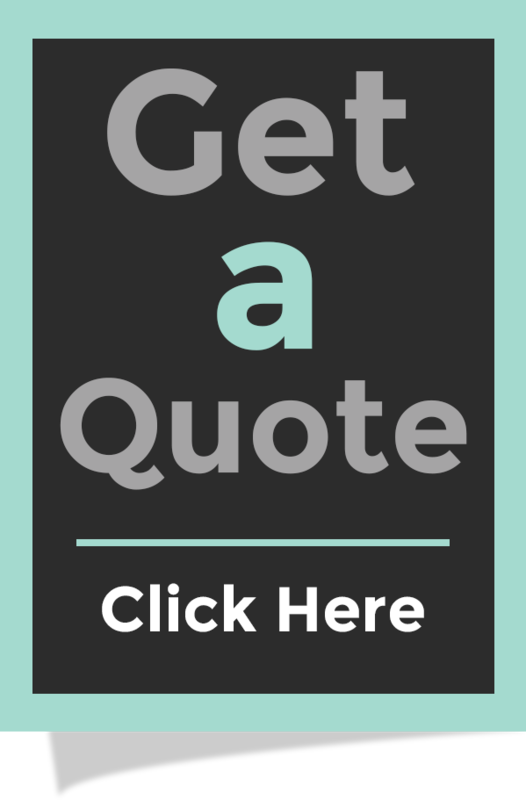 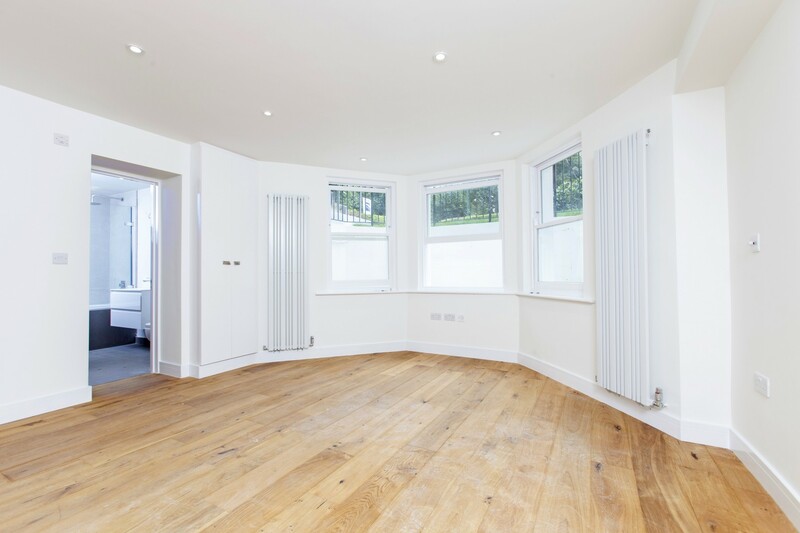 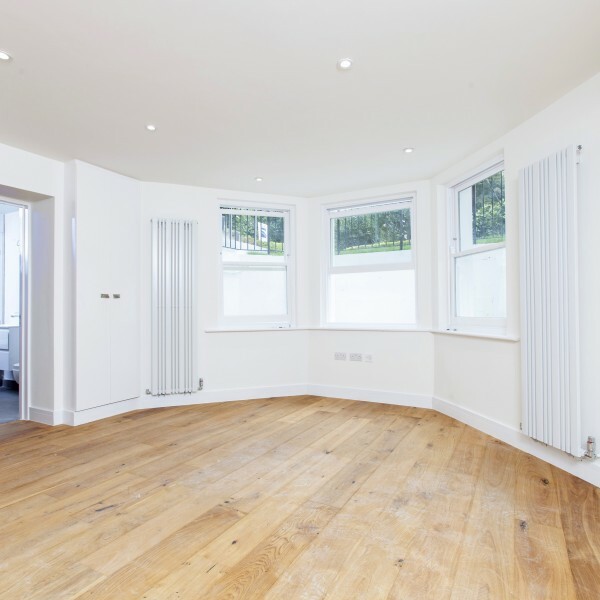 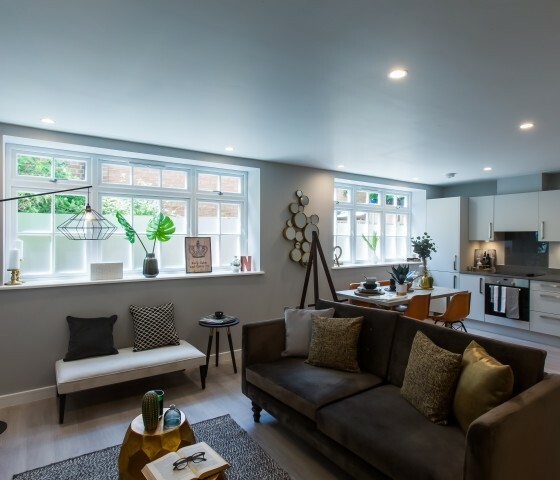 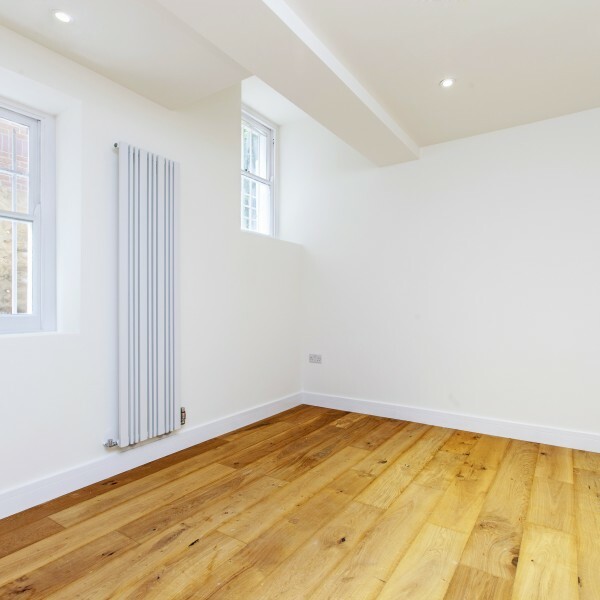 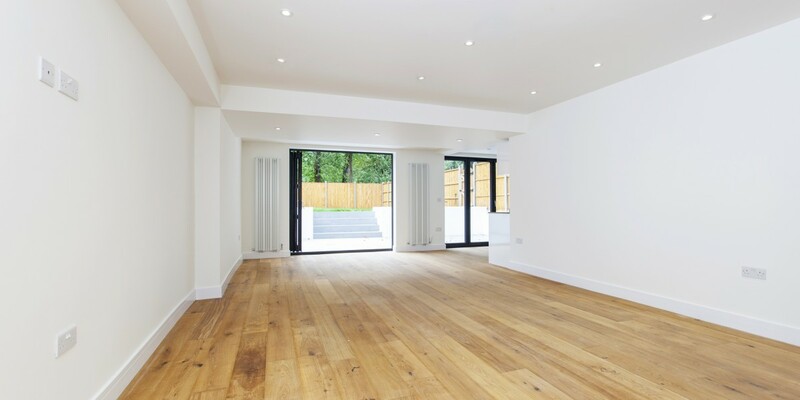 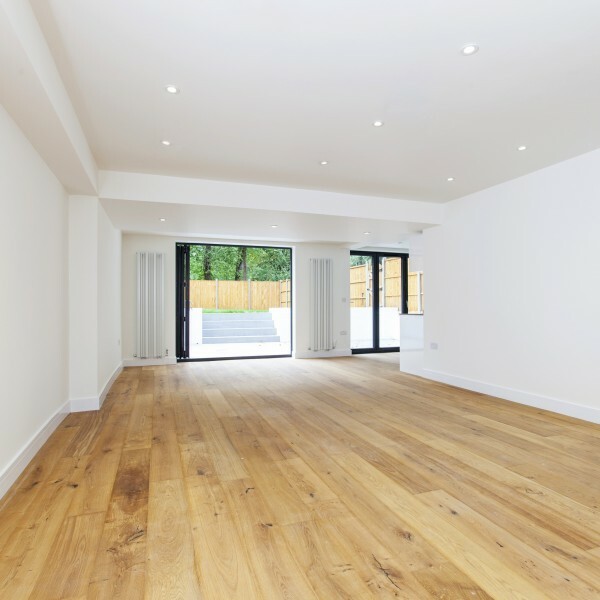 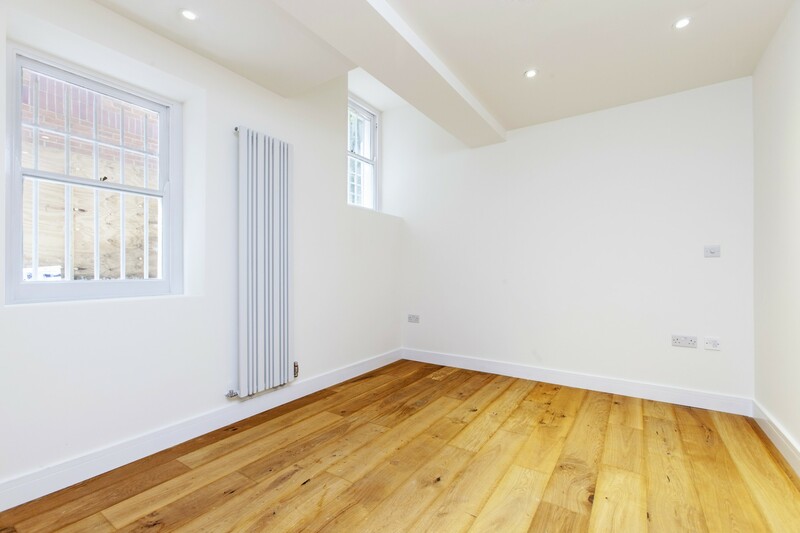 The project consisted of converting an existing one bedroom flat into a 3 bedroom 2 bathroom property. 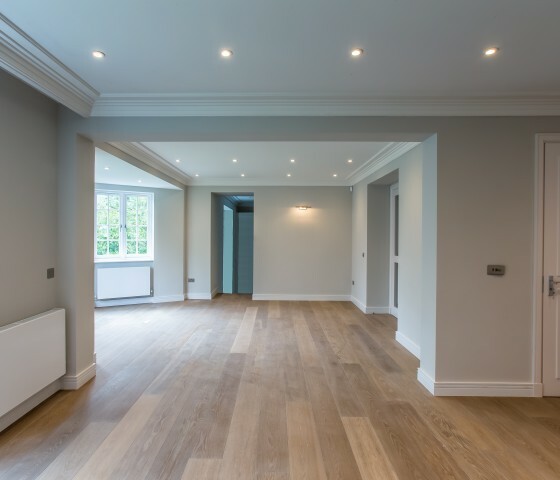 The works were major, including the reduction in the existing floor level to create a higher ceiling level with extensive underpinning, waterproof tanking and new underground drainage. 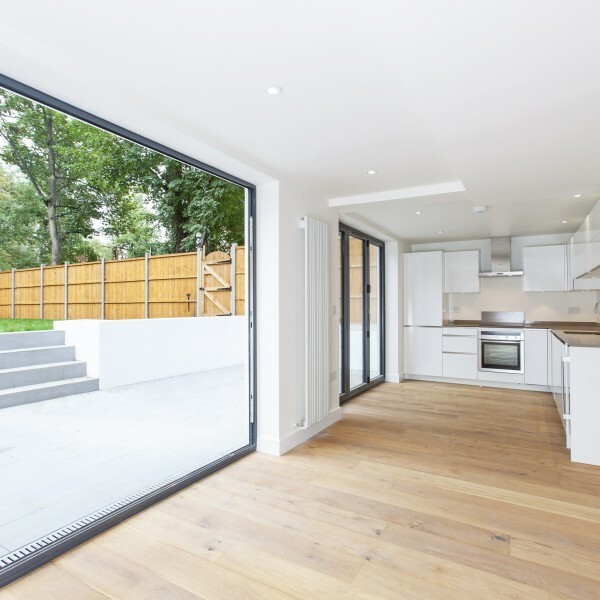 A new light well was constructed to the front of the property and a new single storey rear extension with patio area and landscaping. 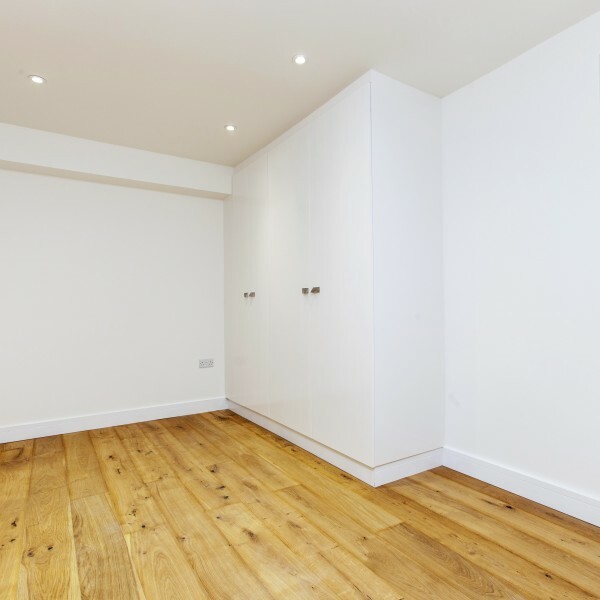 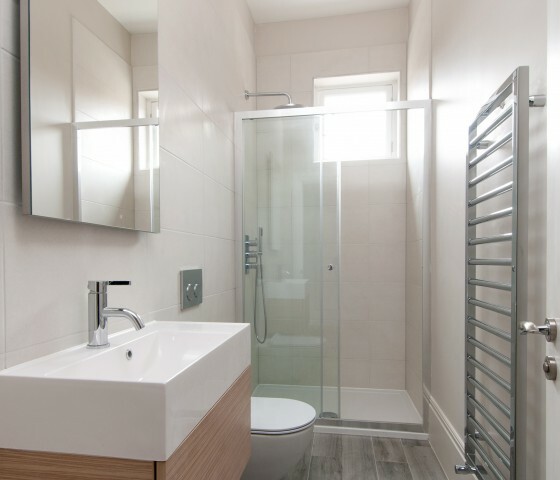 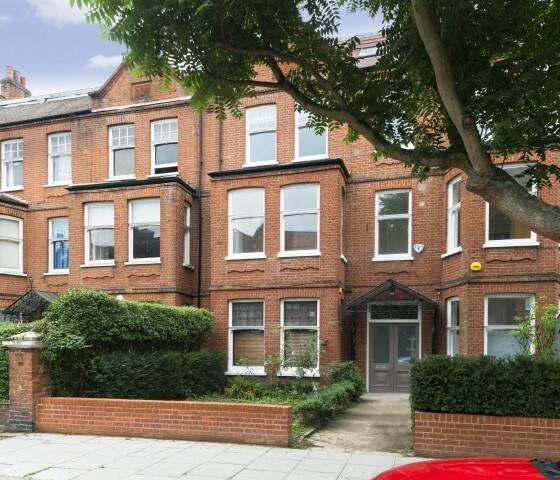 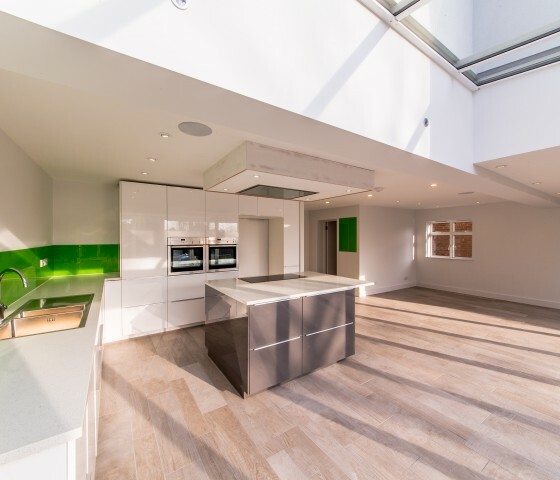 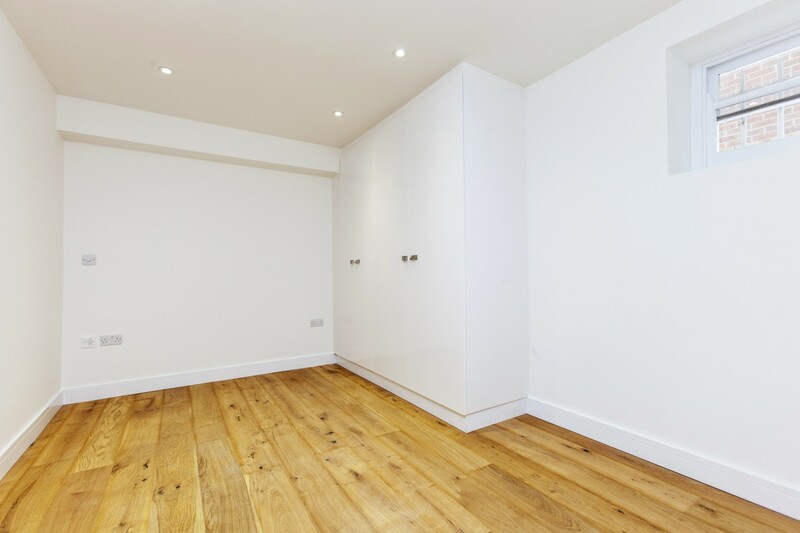 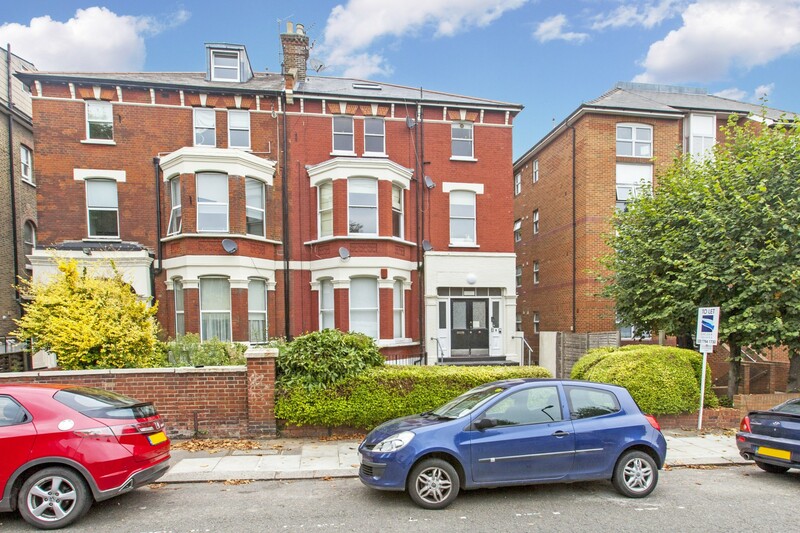 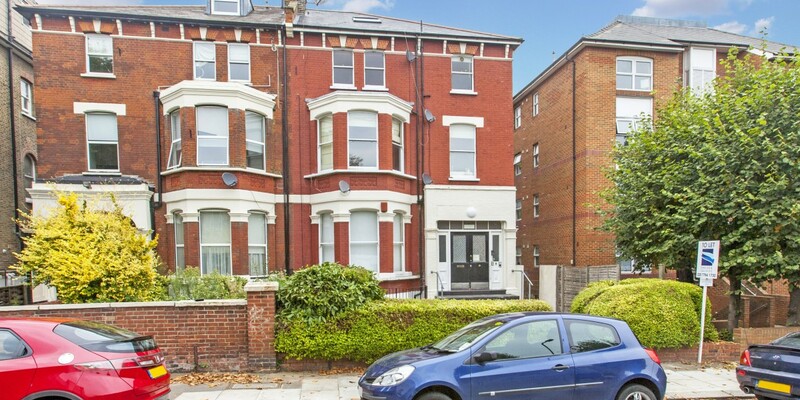 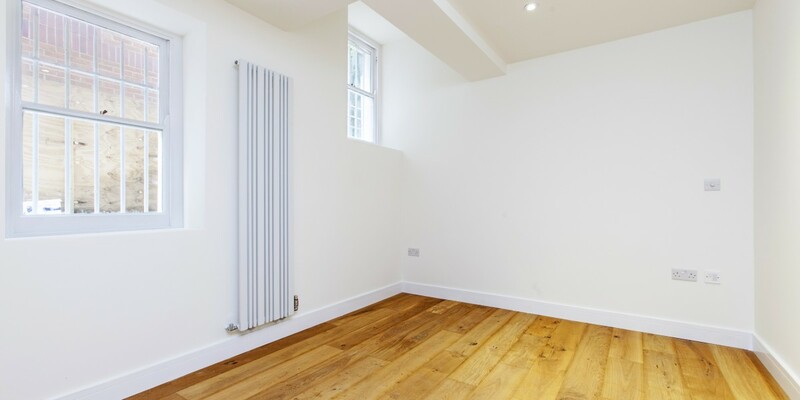 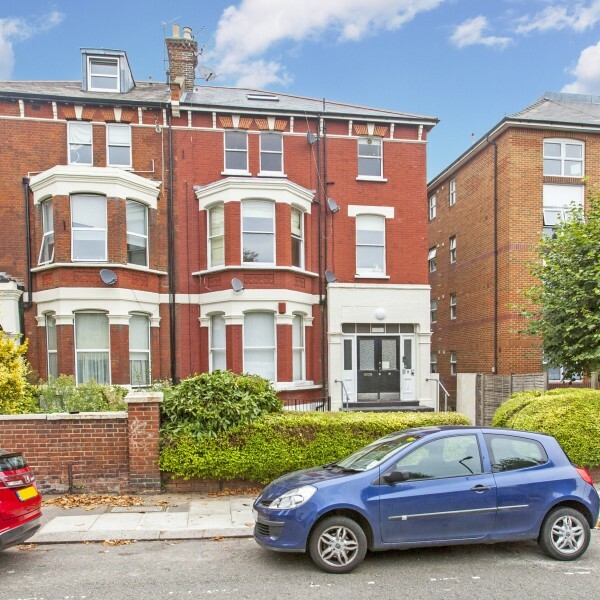 This flat refurbishment included new electrics and plumbing, bathrooms, kitchen, flooring and fixtures and fittings.